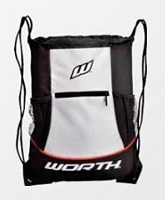 Worth Backpack Baseball BKPK2. 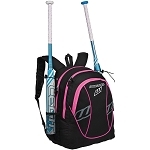 Find this bag in your team color. 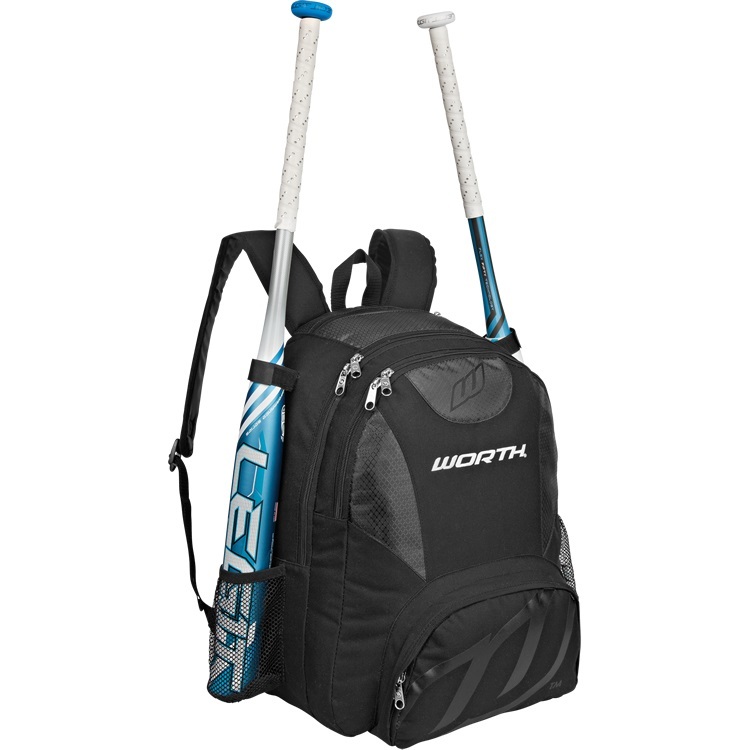 This bag has three spereate zipper compartments and two slots for bats.